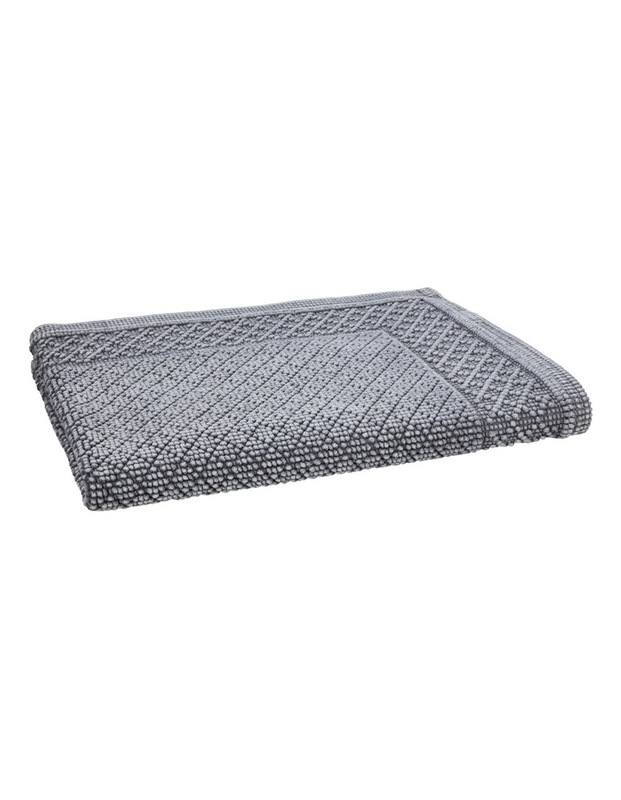 Add inspiring textures and designs to your bathroom with the SHERIDAN 'Newbery' Bath Mat Range. Each towel is made from a highly absorbent cotton that dries efficiently in the bathroom. Its chunky, nubbly weave is a staple from traditional Portuguese weaving techniques. 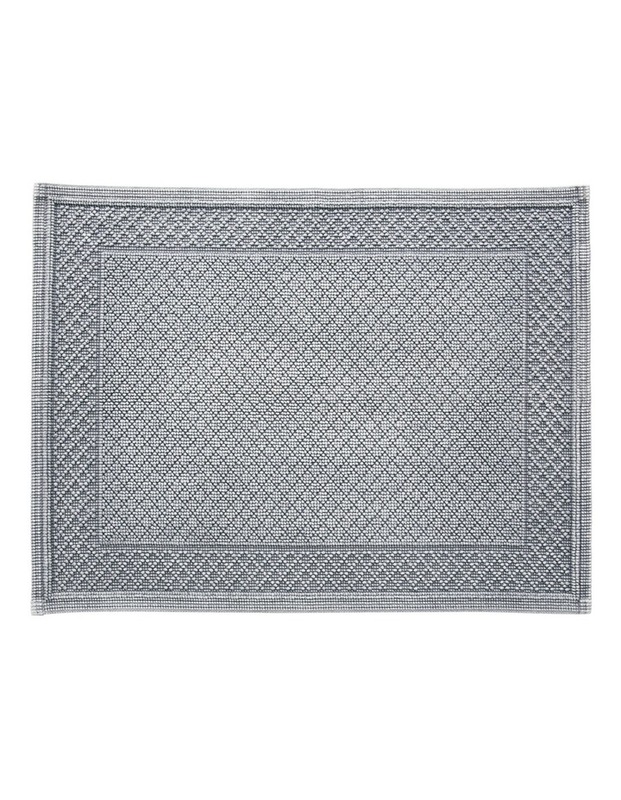 With a stunning geometric diamond pattern, your bathroom's look can only benefit from the addition of a Newbery Bath Mat.